Facebook recorded 16,580 data requests from the Indian government in the first six months of 2018, a steep rise compared to a total of 22,024 requests in the full year of 2017 and 13,613 in 2016. In the January-June 2018 period, Facebook provided some data to the government in 53 percent of the cases, although the social networking giant did not reveal which kind of data as it published its transparency report late on Thursday. Facebook responds to government requests for data in accordance with applicable law and its terms of service. “Each and every request we receive is carefully reviewed for legal sufficiency and we may reject or require greater specificity on requests that appear overly broad or vague,” the company said. 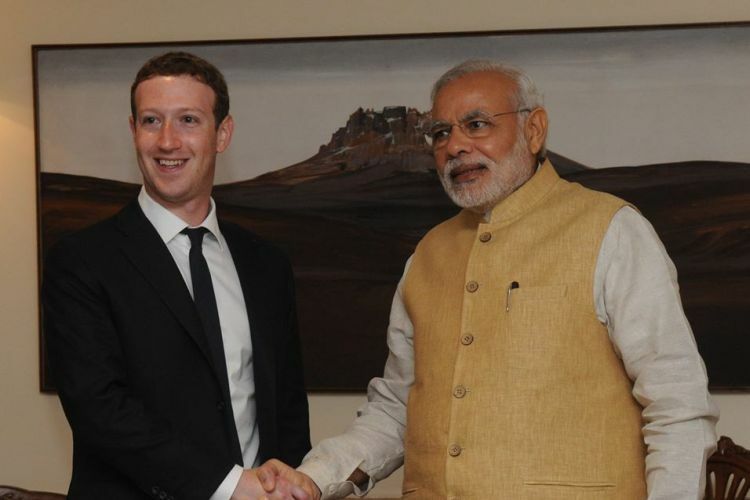 In May this year, Facebook said it recorded a massive increase in the total number of Indian government requests for 2017, a rise of nearly 62 percent compared to the global average of 30 percent. The social networking major also accepts government requests to preserve account information pending receipt of formal legal process. “When we receive a preservation request, we will preserve a temporary snapshot of the relevant account information but will not disclose any of the preserved records unless and until we receive formal and valid legal process,” said Facebook which received 1,000 such requests from India. Globally, the government requests for account data increased by around 26 percent compared to the second half of 2017, increasing from 82,341 to 103,815 requests. In the US, government requests increased by about 30 percent, of which 56 percent included a non-disclosure order prohibiting Facebook from notifying the user. 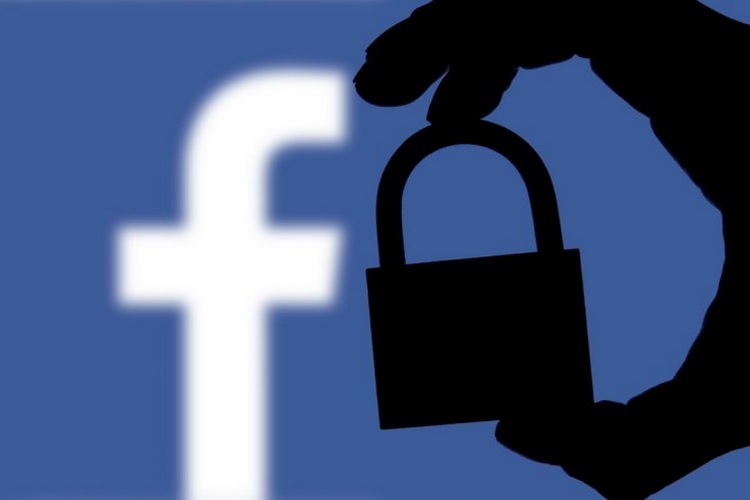 “During the first half of 2018, the number of pieces of content we restricted based on local law increased 7 percent, from 14,280 to 15,337,” said Facebook.